I've been super busy with my work lately and the only thing I'm up to is easy cooking! 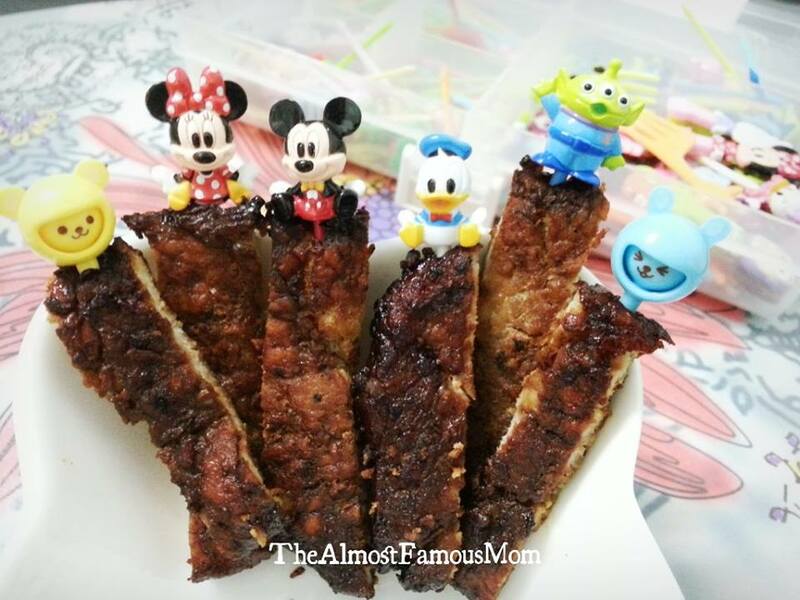 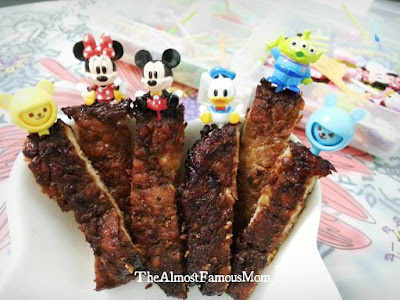 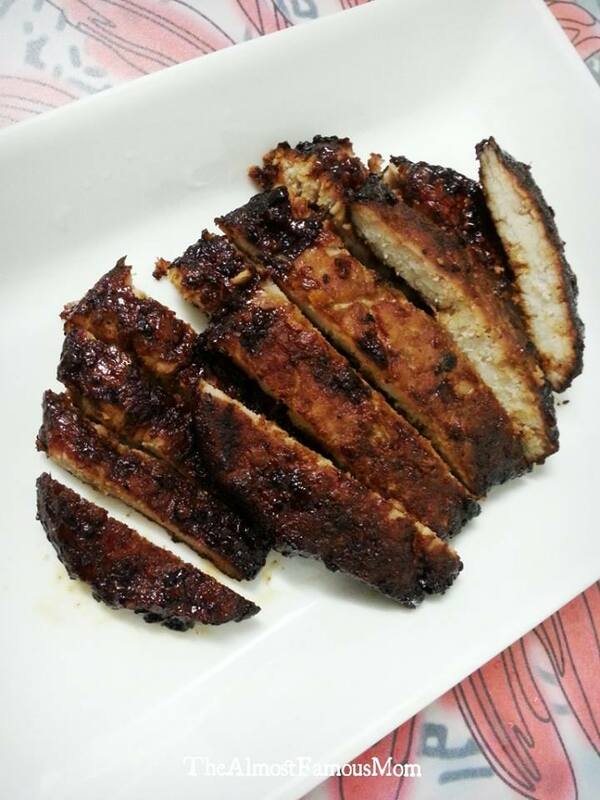 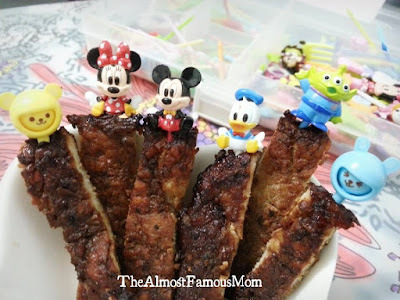 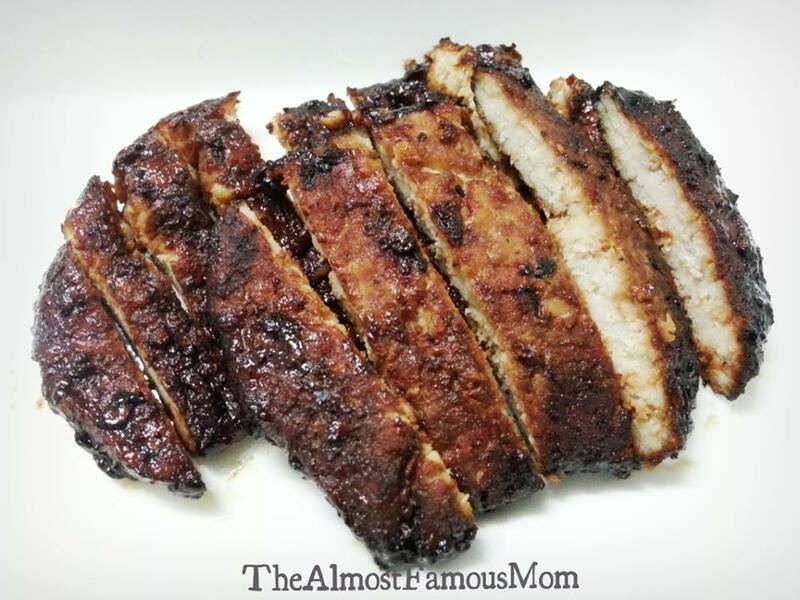 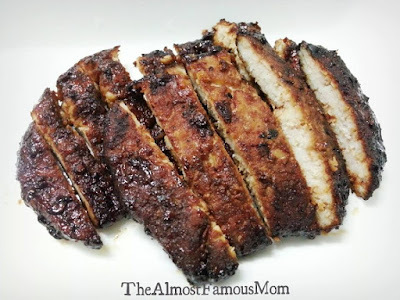 Here's the super easy recipe for Sticky BBQ Pork Strips. The original recipe called for Chicken Drumsticks but since I have none (too busy to shop lately!) 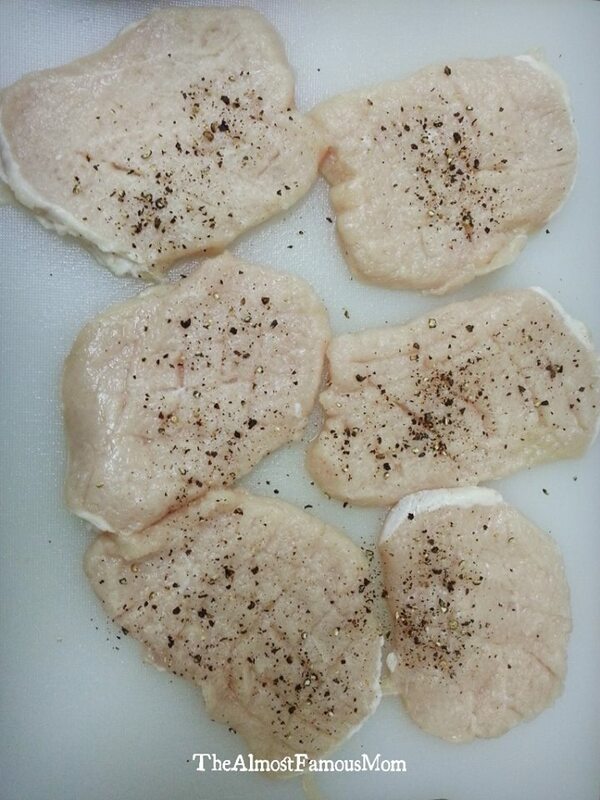 and I tweaked the recipe by using pork loin chops. 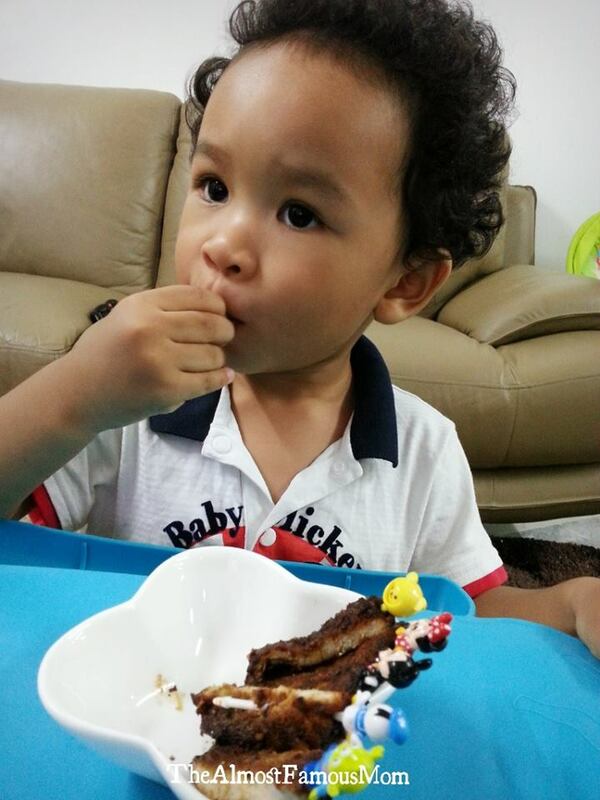 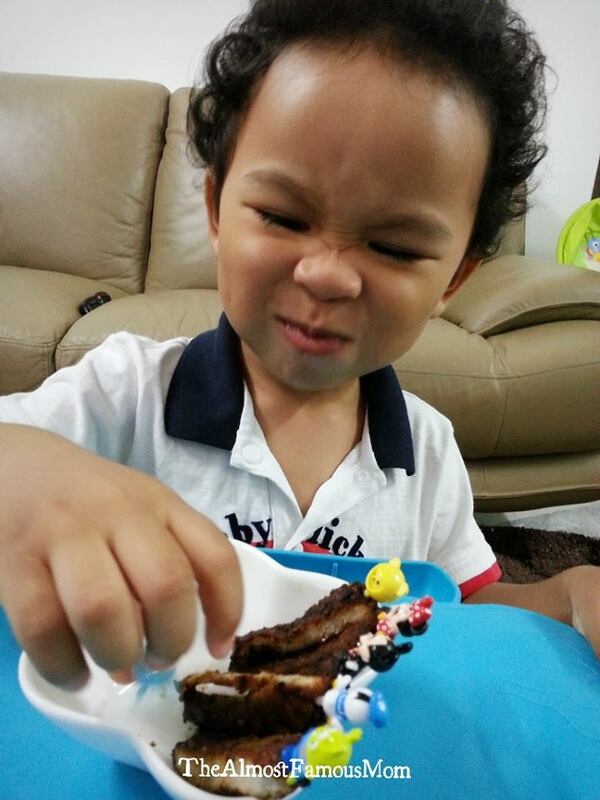 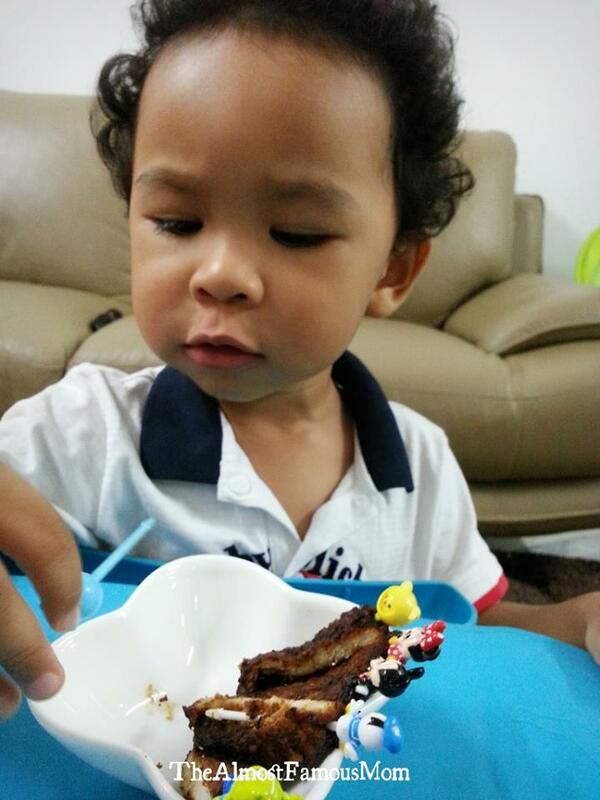 What pleases me the most was that my darling boy totally enjoying himself to the max with these Sticky BBQ Pork Strips. 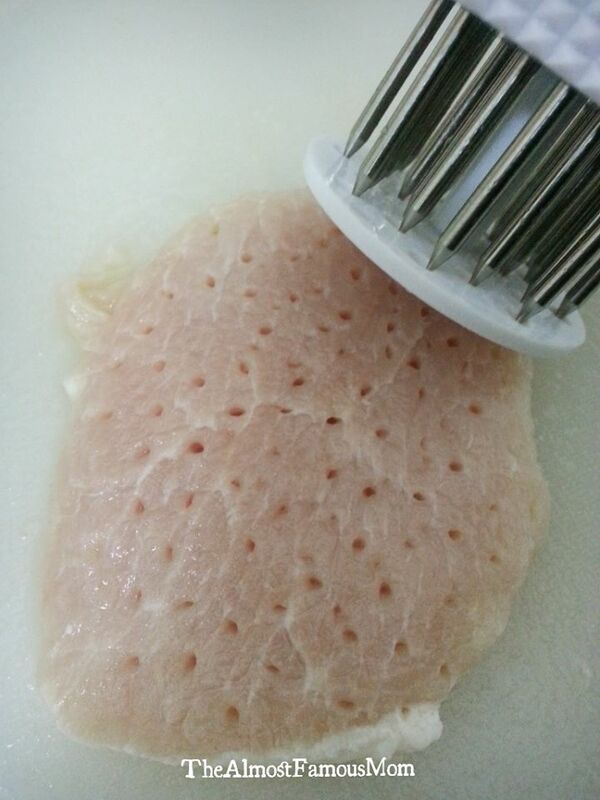 Use a meat tenderizer to tenderize the chops then season with some ground fresh pepper. 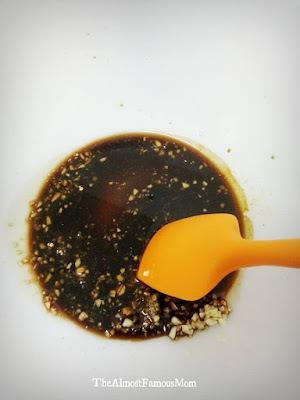 To prepare the marinade, pour the balsamic vinegar, soy sauce and honey into a bowl. 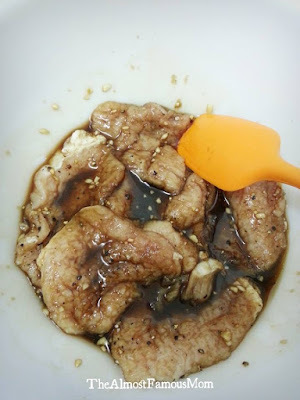 Add chopped garlic and ground ginger into the marinade mixture. 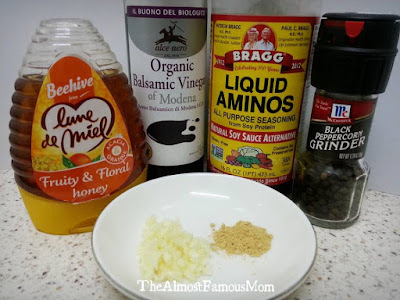 Stir to mix it well and set aside. 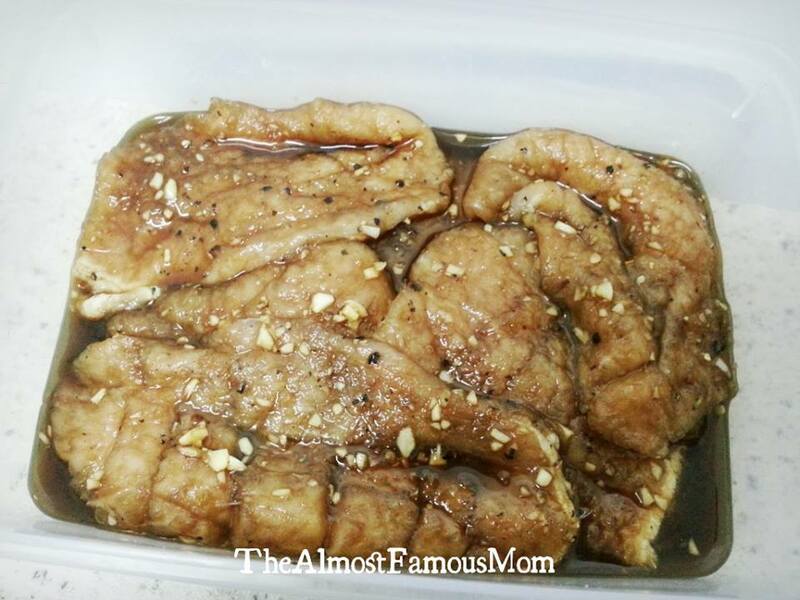 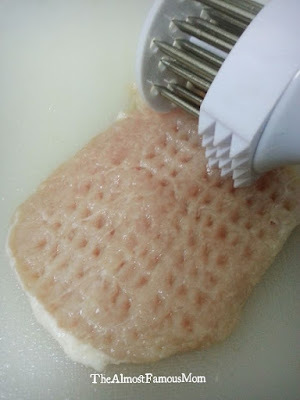 Combine pork chops with the marinade mixture and leave it to marinate for 2 hours or overnight. 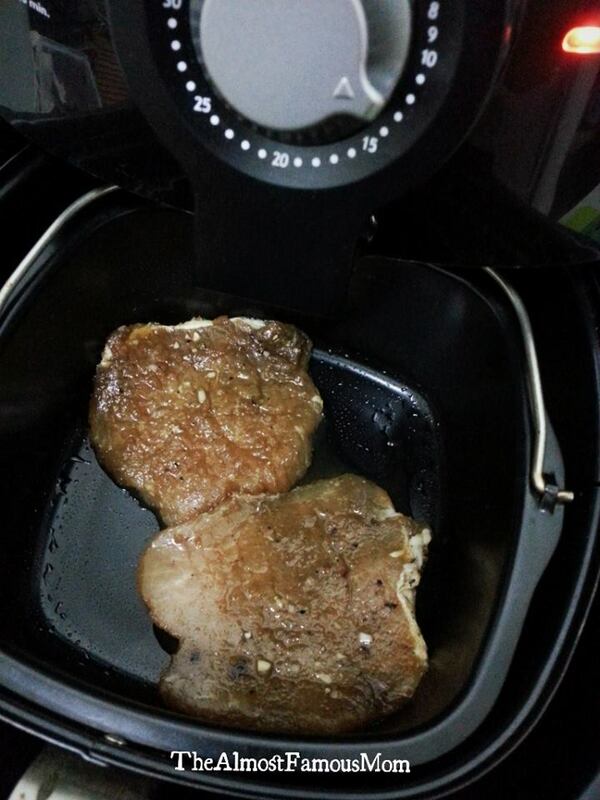 Preheat the Airfryer at 180°C for 5 minutes. AirBaked the chops in the baking tray together with the marinade juice for 5 to 8 minutes on each side until it cooked thoroughly and turned golden brown. Once it is cooked, cut the meat into strips or you can serve it as chops. 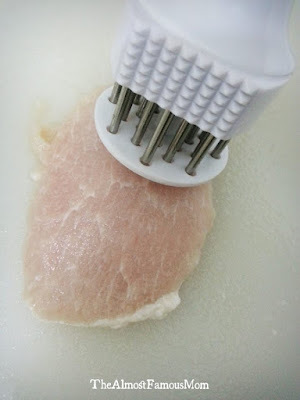 I have it and it's the best deep fryer for home. Buy one and you'll be happy.